Showing your clients how to make the most of their marketing budget is a highly valuable service. Managing that data is easy with locr. Our ROI Calculator lets you clearly demonstrate the value you are adding to your client’s campaigns. 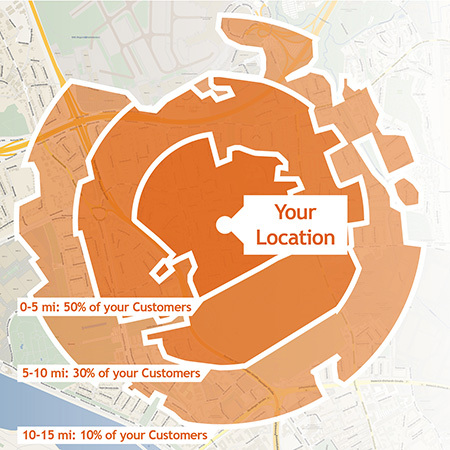 Using this interactive tool, you can help clients calculate the costs of their campaigns and the savings that result from using locr’s GEOservices. You can show them not only how such geo-targeting makes the campaign more effective but also how much they were able to save in postal and production costs. Show your value! Contact your locr representative to receive your ROI Calculator.